Banners and advertisements hit the media on February 4th bringing awareness of cancer to the masses. Who has not heard of cancer or the suffering it causes; who does not know of someone with cancer or has died at the hands of cancer? Do we need to have a day to remind us of the suffering? Unlike a day to celebrate the ending of a war or the anniversary of an event whether tragic or joyful; a day to recognize and bring awareness of the continuation of suffering is not productive. We already know there is no head way and statistics have changed little in over three decades. Millions upon millions are spent each year on cancer research and yet for all the money spent the outlook is grim for those suffering with cancer. World Cancer Day gives the pharmaceutical companies more exposure to show their wares; give speeches about how they are trying hard but if they only had a few more million maybe they could get one more drug out there and maybe that one will do it. The National Cancer Institute and the American Cancer Society along with dozens of others excite themselves for great chance to peddle the ‘we care’ and ‘give for more birthdays’ slogans to make the general unsuspecting population open their wallets to show they too care. Cancer patients get out in droves begging people to give more money to the cause so they don’t have to suffer any longer; yes give to the cause. We do care about the cause; the cause of the cancer. We don’t need millions and millions of dollars to discover the cause of cancer. Most cancer is caused by toxins. 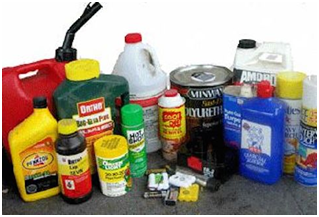 Our world is a world of chemicals, nearly every product a person uses during the course of a day are chemical laden. Hormones are injected into animals and added to foods or product enhancing them so we buy more only to expose the body to hormones it does not need or cannot utilize; often becoming the catalyst in hormonal cancers. We do care about the cause; eliminating exposure to toxins prevents cancer. But the World Cancer Day does not like our cause. If you have cancer, our cause needs attention because it is your cause too. World Cancer Day means we pull out for display, news of great new promising drugs, it reinforces the great need for more money. 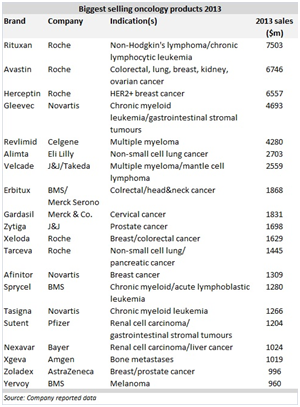 Every new drug promises it will kill cancer in a new way, better than the last one; it will make billions of dollars in revenue for the pharmaceutical company and it will give better quality of life or add a few more weeks or months to life expectancy. Cheer or be scorned for bringing out the obvious. Side effects we don’t mention, we should cheer such great strides in science. 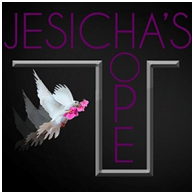 If there is anything redeeming from this day it would be to bring awareness to others that cancer has a cause and has many cures. Mainstream has deemed their way is the better way; yet only 3% of all chemo treatments resolve that cancer case; the other 97% fail, the majority die of chemotherapy side effects. 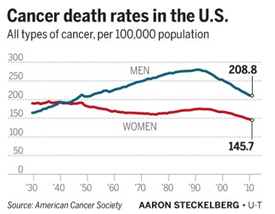 Non-toxic, otherwise called alternative cancer treatments have far better statistics. Because there are many nontoxic treatments, statistics vary between them but they all boost high percentage rates of resolving cancer. 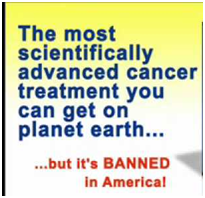 Alternative cancer treatments are nontoxic, naturally based, and do no harm to the body. 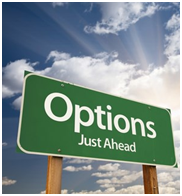 Considering all choices resolving cancer and restoring health over treating it chronically until you die of the cancer or the side effects; what choice would most make? Influence and propaganda is strong yet survival to live is stronger if allowed to experience it. A drowning man will always cling to life given the opportunity, and every man should be given the opportunity to choose how to save his own life. 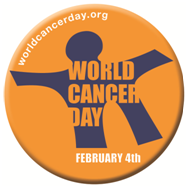 This day is one to be aware of the choices; World Cancer Day is a day to expose the choices so more will not suffer. Our campaign is making cause to cure a priority. Close up your wallet when they call for money, put away your track shoes and walking shoes the track is closed for fund-raising but open your eyes, listen up to the truth. World Cancer Day – beware of propaganda to collect money and feel bad if you say no; be aware there is a cause but best of all there is a cure.